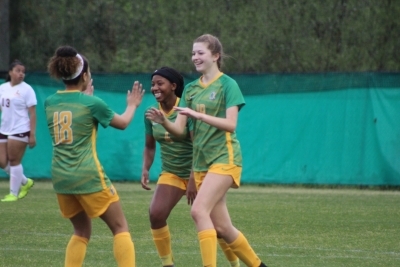 ROCKINGHAM — The Richmond Senior High School junior varsity baseball and softball teams saw a break from Sandhills Athletic Conference play this week, and only competed in one non-conference game apiece. 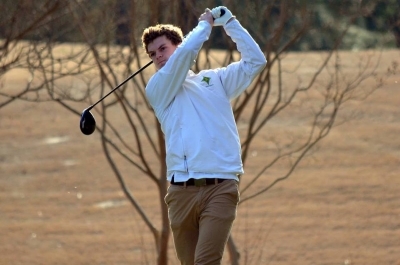 LAURINBURG — The Richmond Senior High School boys’ golf team had to wait an extra couple of days to play this week’s match at Scotch Meadows Country Club because of rain on Monday. 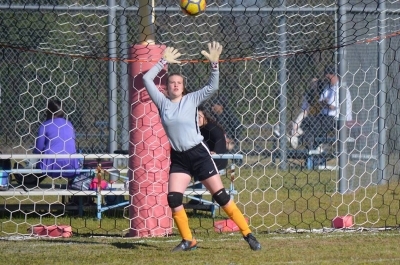 RAEFORD — Eight days between matches due to rain caused the Lady Raider soccer team to “come out of the gates slow,” but its three goals were enough to return to the win column. 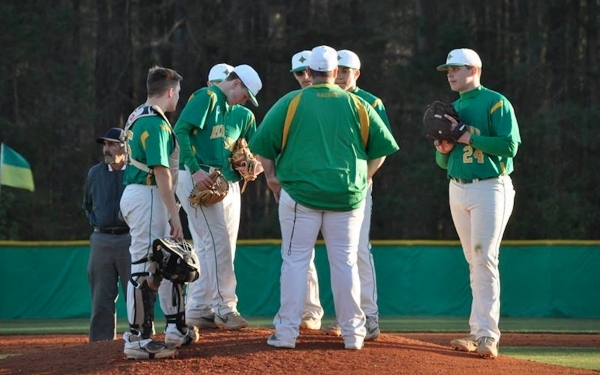 CHARLOTTE — The Richmond Senior High School varsity baseball team saw its 11-game winning streak come to an end Thursday on the road at non-conference Charlotte Christian School. 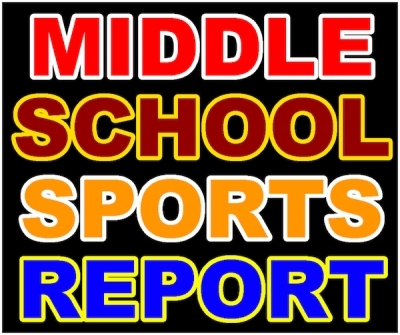 ROCKINGHAM — The toughest rivalry in Richmond County middle school sports took place Wednesday afternoon, as Rockingham Middle School hosted Hamlet Middle School on the baseball and softball diamonds. 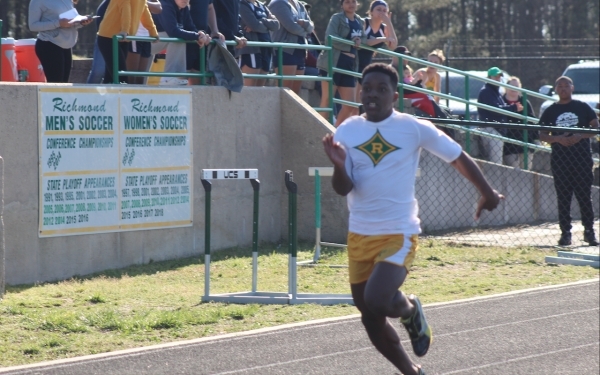 RAEFORD — Wednesday marked the start of the boys’ tennis Sandhills Athletic Conference tournament at Hoke County High School, and the Richmond Raiders met some “tough” competition along the way. FAYETTEVILLE — The Richmond Senior High School baseball team continued to feed its winning streak Wednesday, taking both games of a doubleheader against Seventy-First High School. 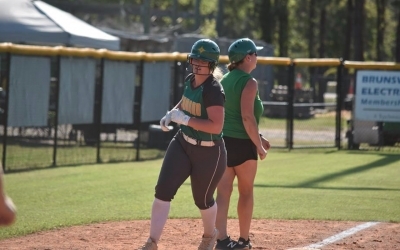 FAYETTEVILLE — Following Tuesday’s rain out, the Lady Raider softball team headed to Seventy-First High School Wednesday for a rare doubleheader. ROCKINGHAM — The state of North Carolina, or more specifically its constituents on Twitter, have spoken. The Richmond Senior High School and Scotland High School football rivalry reigns as the best in the state.